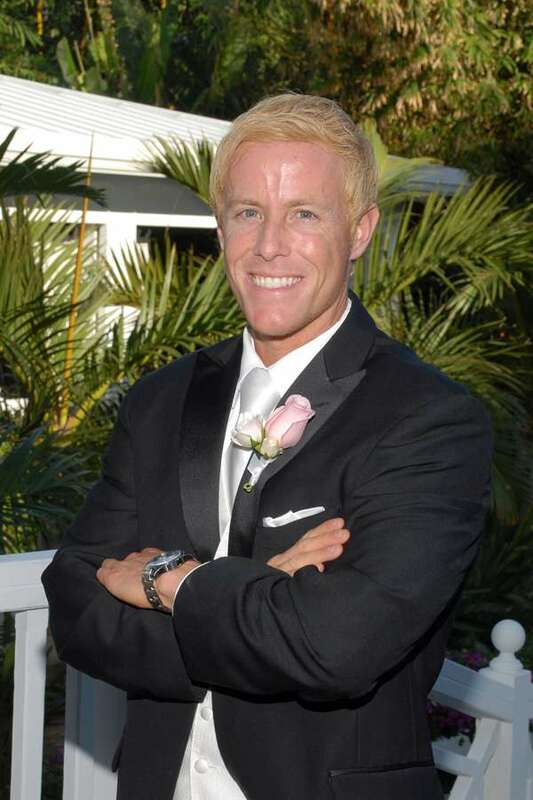 Mark founded Fort Lauderdale FC in 2007 with a group of soccer parents and local business owners who were concerned about the lack of opportunities for the sport in one of the state's largest cities. He has been the club's president since the first season, and has helped grow the club from an inaugural roster of 33 players and three coaches to an organization with over 500 players, 25 teams and 20 coaches. A long time youth sports enthusiast, Mark grew up playing travel soccer for East Side Soccer on the same fields Fort Lauderdale FC would use 30 years later. He played club soccer at the University of Notre Dame and began his coaching career as a senior in college coaching a collegiate women's club. He holds a USSF "E" level coaching license and coached Fort Lauderdale FC teams for eight years, taking his teams to at least one premiere league major tournament finals in each of the years he coached. Mark, an entrepreneur, is President of Gulfstream Capital Holdings which owns Gold Coast Magazine, FortLauderdaledaily.com and a dozen media properties in addition to Mirabel Technologies, the world's largest magazine management software provider. 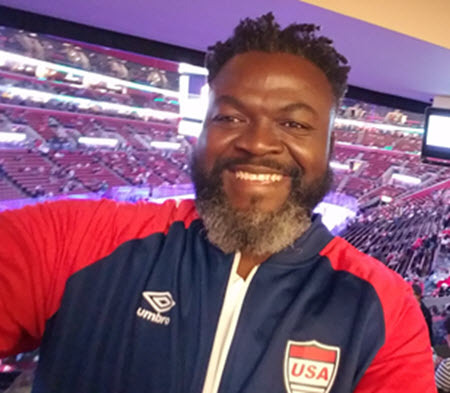 He is a former member of the City of Fort Lauderdale's Parks Advisory Board, and was the driving force behind the city's plan to add seven soccer fields and double the city's field space. He has served in a leadership capacity on numerous charitable foundation boards and political campaigns. Olaf has been with Fort Lauderdale FC since its inception in 2007 and, as Club Director, he oversees the daily operations and all age groups. 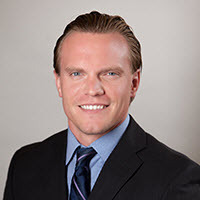 Before joining Fort Lauderdale FC, Olaf was the Sports Director for the East Broward YMCA for two years, running several successful youth sports programs. In 2009, he became the head coach for the Pine Crest Middle School Boys and Girls teams, developing a strong soccer foundation at the school. In 2013, Olaf was appointed head coach for the Pine Crest Boys Varsity Team. Since the beginning of 2015, Olaf has also served as the assistant coach for the Broward College Women’s team. He also serves as a staff coach for the US Youth Soccer Olympic Development Program for the Florida Youth Soccer Association. He spent the majority of his playing career in his home country, Germany, growing up with 2nd division team Motor Eberswalde. He later moved on to play for various other clubs in Eberswalde, Munich and Düsseldorf. After an injury ended his playing career in 2001, he went on to become a coach and manager for local teams in Germany. Olaf holds several licenses and diplomas (NSCAA Advanced National License, USSF “D” License, National Youth License, Director of Coaching Diploma, Coerver Coaching Diploma). In addition to his involvement in youth soccer, he is also an advocate for adult amateur soccer in the area as the president of the Lauderdale United Soccer League. Coach John’s passion for soccer has enabled him to be successful in all aspects of the game. He played at many levels, starting over 35 years ago in Vermont, and began his coaching career 22 years ago. During this time John has coached club, middle school, a division one state champion high school team and a college team. Most recently, he has been a coach for the Fort Lauderdale Strikers NPSL team. He also worked as a founder of the USSF sanctioned amateur league in Vermont. John works hard with his players in order to instill a lifetime love of the game and has coached many players who have joined the adult ranks after completing decorated college careers. John has been with Ft. Lauderdale FC since the club’s second season. Coach Flynn grew up playing soccer in Los Angeles, a Southern California hotbed for youth soccer. He played in collegiate competitive men’s leagues and played for Maccabi USA, traveling domestically and internationally. Flynn started coaching competitive soccer in Southern California and for 12+ years worked with boys and girls teams ranging from U13 to U19. During his coaching career in California, he coached high school, Maccabi youth teams and at the highest level in California - Coast Soccer Premier League. He also worked as an instructor for several soccer camps in Los Angeles and Orange County, helping players develop technical and tactical skills prior to entering their upcoming seasons. Before relocating to Fort Lauderdale, Flynn coached high school soccer for Palisades Charter, Woodbridge High in Orange County, Westchester High in Los Angeles, and competitive youth soccer for West Coast Soccer Academy, Santa Monica United and Irvine Strikers. He holds national licenses from the United States Soccer federation. Flynn came from a family that emphasized education. In 2001, he graduated with a Bachelor of Science in business and in 2003, he graduated with a Masters in Business. Flynn is the Director of Alumni Relations and Programs at Pine Crest School. He lives in Fort Lauderdale with his wife, Roni, and their daughter, Skylar. He enjoys watching/playing soccer and spending time with friends and family. Coach Jaime had an extensive college and semi-pro soccer career, and has a wide range of coaching experience. She played for Marshall University from 2001-2005, where she served as the team captain for three years, the only player in the program history to accomplish this feat. Jamie also entered the record books for total matches played, with 69, and total assists, with 11. She was awarded Player of the Year and the Leadership Award after her senior season in 2005. Jamie also played professionally in the USL's W League with the Cleveland Internationals (2004) and in the WPSL with the Steel City Sparks (2005). Jaime has a Master’s Degree in Sports Management and Marketing. Wonkemi Gongar, goes by "Coach G.", grew up playing soccer in Liberia, West Africa. When the opportunity arose to move to the United States, Coach G continued playing in various youth leagues around the Minneapolis area. After completing his college soccer career at North Central University in Minneapolis, he began to coach in 1991 until today. Coach G., has had the opportunity to coach around the world in places like Mexico, Nigeria, Liberia and Northern Ireland, working with various organizations. His main reason coach is to use the beautiful game of soccer and all of his experiences to empower players to love the sport. 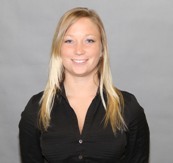 Coach Jodi has been coaching youth soccer since 1997, after playing competitively in Massachusetts. She was the coach of the Western Massachusetts Junior Pioneers, where she was also the travel program’s director for several years. Jodi holds a USSF “D” license. 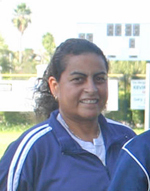 She moved to Florida in 2008 with her two daughters, and has been coaching with Fort Lauderdale FC since that time. 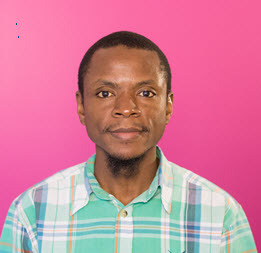 Emerson Cardichon is originally from Haiti. In 1999, he played for Tennessee Temple University at Chattanooga as a left-back, a NCCAA Div 1 soccer, which is a Christian college soccer league. Coach Emerson joined an organization called Ambassador In Sport, now called Ambassador Football. AF is the largest religious soccer organization in the world; which used to own 2 professionals club such as Cleveland City Stars and Nairobi City Stars. He played and coached with AF for 17 years. In addition to her work with Ft. Lauderdale FC, Coach Zureida is the girl’s soccer coach at St. Mark’s Episcopal School where she has won 4 division championships. She has a Bachelor of Fine Arts degree from Stephens College in Columbia, Missouri, where she was an NCAA student athlete. She was inducted into the South Plantation High School Sports Hall of Fame and played Semi-Professional Soccer with the Miramar Women's Soccer Club, winning the National Cup Championship and the Gold Coast Championship. Zureida holds the NSCAA National Youth License. Coach Goodrich is one of our senior trainers and coaches the U17-U19 Boys team. 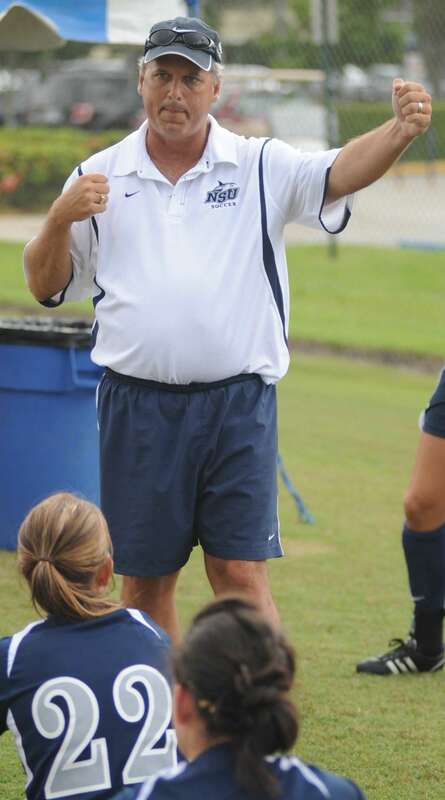 He was the head coach of the Nova Southeastern University women’s soccer team for over 16 years and became the winningest coach in program history with a 137-112-16 record, earning Conference Coach of the Year honors. Coach Goodrich has been the head coach for the Broward College Women’s team since 2015. A strong advocate of community involvement, he has developed and produced numerous camps and clinics for children in South Florida. Additionally, he is the co-founder and president of the Frankie Foundation, a non-profit organization dedicated to the purchase and placement of AEDs (Defibrillators) in area parks and recreation facilities. Having previously not coached much at the club level, it is a nice testament that Coach Goodrich is a part of our coaching staff. Coach Jeff has a long and extensive playing history, including as a former Division 1 soccer player at Western Illinois University (2005-2009). He also played in multiple semi-pro leagues (indoor and outdoor) around the United States before moving on to coaching. 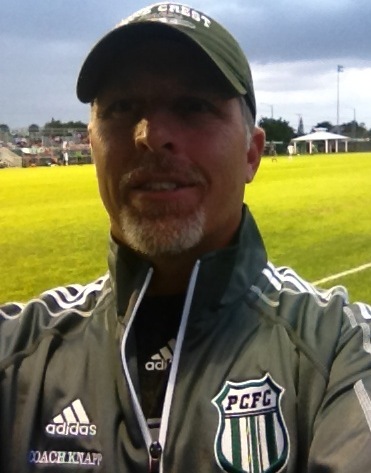 Jeff has coached all youth levels (both boys and girls) and also coached college and semi-pro teams. In addition, he has served as the Director of Coaching and Technical Director for various clubs. Along with coaching, Jeff is a published writer, having written articles (including contributions to the NSCAA Soccer Journal) as well as curriculums and website content within the soccer world. Jeff is a Financial Advisor/Wealth Manager at Nichols Wealth Partners. Jeff works with professional athletes, business owners and successful executives to help protect, build and structure their wealth. 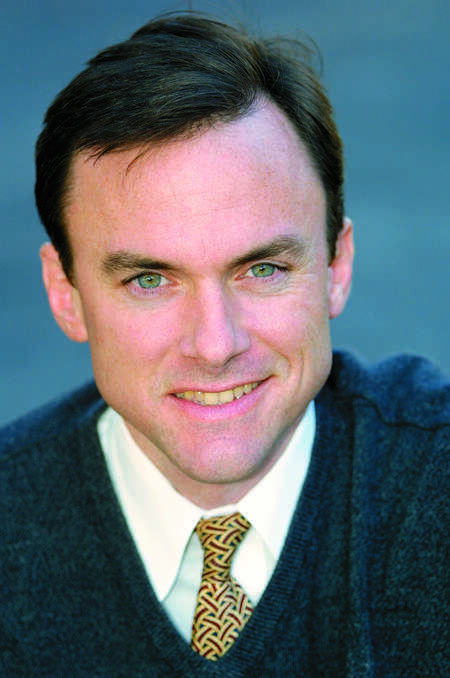 Jeff specializes in a comprehensive planning approach to integrate every aspect of a client’s financial situation. Coach Lionel attended the University of Connecticut from 2009 to 2011 where he was part of the men's soccer team that won the conference championship and was ranked number 1 in the nation several times. After graduating, he was picked up by the Ft. Lauderdale Strikers after attending the senior combine. Lionel went on to play for 4 seasons with the Strikers, earning a trip to both the Finals and Semi-Finals. 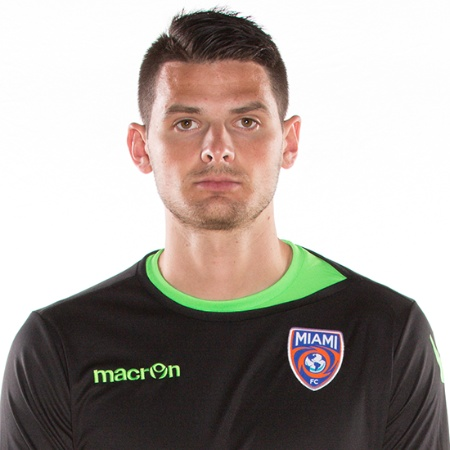 In February 2016 he joined Miami FC in their Inaugural season. Lionel has been coaching for 8 years, beginning with the Elite Summer Camp at Ray Reid Summer School. He then went on to coach at Hollywood Wildcats, Coral Springs United and Pope John Paul II High School. Lionel earned his USSF “F” and “E” licenses and is working on his “C” license. He is also currently the assistant coach for the St. Thomas Aquinas Men’s soccer team. Coach Zack is originally from Tangier, Morocco and moved to the US in 2009, at the age of 14. He has been playing soccer his whole life, including 4 years of high school soccer in Quincy, Illinois. He then moved to Missouri to play his first year of collegiate soccer before relocating to Fort Lauderdale to continue playing with Broward College. 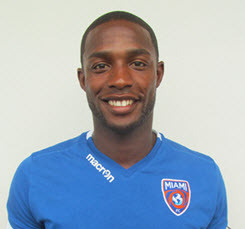 He has also played for FC Miami City. Zack starting coaching at Fort Lauderdale FC in 2014 and has coached U12 and U13 Girls as well as U10 Boys. He is passionate about soccer and having the opportunity to coach young boys and girls is something that he has always wanted to do. Coach Gerardo has been involved with soccer his whole life, beginning in his homeland of Argentina where he worked at youth summer camps and as a substitute PE teacher. He played for several clubs, including Racing Club de Avelleneda, and, in 2011, was recruited to Florida Memorial University (FMU), where he played for 4 years, winning the Sun Conference Championship in 2012. In 2014, Gerardo joined Storm FC, a semi-professional team in the NPSL, and recently extended his association with the team for one more year. 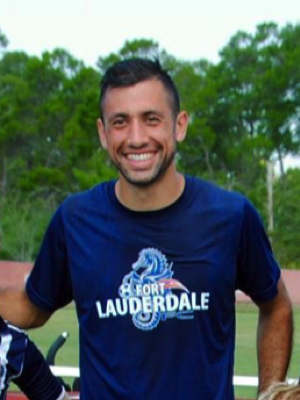 Having graduated from FMU with honors, Gerardo is a physical education teacher and has been coaching at Fort Lauderdale FC since 2013. Gerardo holds the USSF “E” License and the USSF “D-1” License. 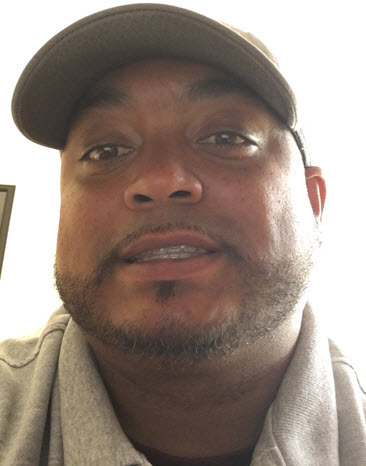 Coach Joey has been around soccer his whole life, playing from an early age before being a member of the Massachusetts ODP program for several years. He attended Mount Ida College where he was a First Team All-American and helped his team to two NJCAA National Championship games. He then played professional indoor soccer with the Massachusetts Twisters for a year and in an international competition in Norwich, England. Joey coached premier soccer for over 9 years in Massachusetts before joining Ft. Lauderdale FC in 2014, working with the U16/17, U11, U10 boys and the U9 boys who won the 2016 Disney ESPN Classic. He holds a USSF “E” License, a USSF “D-1” License and is working on his USSF “D-2” License. 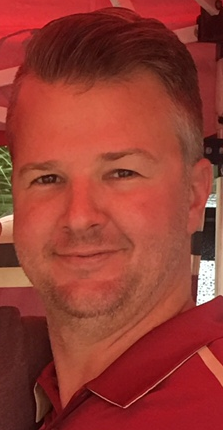 Ryan Herman previously assisted in coaching a team when he was in college. He also held many private goalkeeper sessions. Ryan is currently playing for Miami FC. Previously he played for FC Dallas FC last year. Ryan grew up playing soccer in the Seattle area and graduated from the University of Washington in 2015 while playing soccer there. He loves soccer more than anything in my life and it gives him great joy to be able to pass that love for the game on to the next generation. Coaching and playing soccer is his passion and outlet. Sinue Zardo has produced a marvelous career around the sport of soccer, or "football" as he would call it in Brazil, and now hopes to bring some of that experience to the Fort Lauderdale FC. In his home town of Porto Alegre, Brazil, Zardo played soccer at the school of Gremio in 1983, where he went professional with the club after six years in 1989. He played professional soccer for 10 years and had the opportunity to play at the top two divisions. Zardo won the state cup in Rio Grande Do Sul in 1987, and the Brazilian National Cup in 1999. "I owe so much to the game of football," Zardo said. "It's led me around the world and given me so many wonderful opportunities. I've met so many people who have helped and influenced me along the way and now I just want a chance to do the same for the next generation of players." Sinue graduated from Unisinos, a university in Brazil, where he majored in physical education and also coached for two years. He got off on a great note as a first-time head coach, leading Unisinos to victories in all four tournaments over the span, including one international event in Uruguay. He has not only been a coach of soccer, but also a physical educator. His goal in life has been and still continues to be to change people's lives, both physically and mentally. Zardo is a man of many talents, including that of a movie actor. Zardo was featured in the 2005 film 'The Game of Their Lives', which starred big-name actors like Gerard Butler, Wes Bentley and Patrick Stewart. Zardo's role in the film was to be a player for the England National Team, alongside soccer legend Eric Wynalda, who was a USA national team star. A native of Sao Paulo, Brazil, Coach Victor attended Illinois Central College where he was an MWAC All-Conference and All-Region Honorable Mention player. Then, after a year at Grand Canyon University where he started all 20 matches and scored 7 goals, he played for Nova Southeastern University, from which he graduated with a degree in Sports Management, leading the team in goals and assists. Victor was then selected in the MLS Supplementary Draft by the Seattle Sounders before being traded to Real Salt Lake where he played one season with their USL team Real Monarchs. 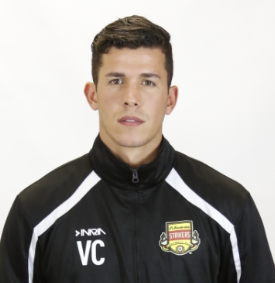 In 2015, Victor served as Assistant Coach at Nova Southeastern University before joining the Fort Lauderdale Strikers in 2016 as Team Manager and Volunteer Assistant Coach. Currently working on the USSF “D” license, he previously graduated from the Universidade do Futebol in Brazil with certifications in Youth Soccer Development and Soccer Management. Coach Tommy has been training young soccer players and playing competitive sports for over 30 years. As a junior at Ithaca College, he won an NCAA Football National Championship in 1988. 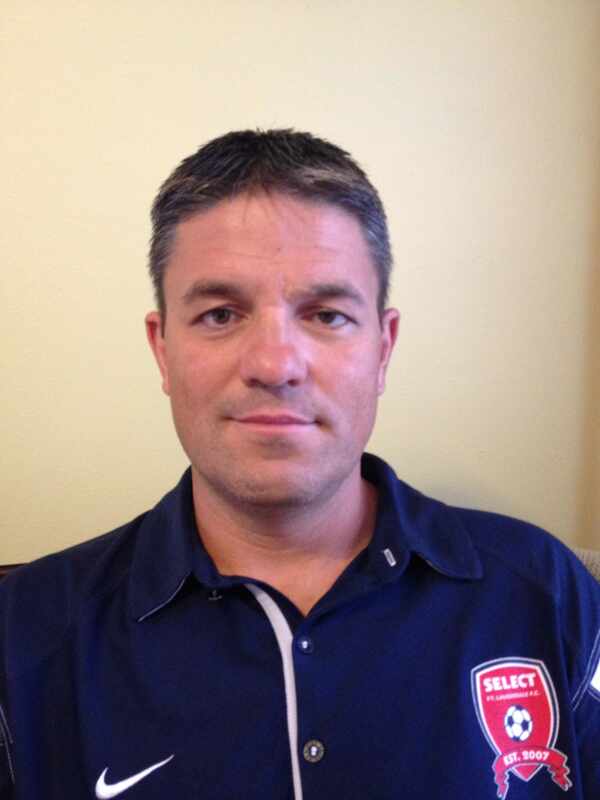 He holds a US Soccer Coaching License as well as Coerver Coaching and NSCAA coaching certifications. 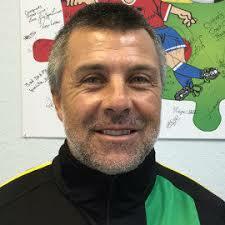 He currently coaches for Pine Crest, Fort Lauderdale FC and the Fort Lauderdale Surge BSC. Aside from his experience training kids on grass, sand (beach soccer) and hard surfaces (futsal), Coach Tommy also spent nearly a decade working in professional sports. He was the Commercial Director of South Florida's pro soccer team, the Fort Lauderdale Strikers, and also worked in the Front Office for the NFL's Miami Dolphins and the NHL's Florida Panthers. As a leader in the community, he has spent considerable time on various Boards including the City of Fort Lauderdale Parks & Recreation Advisory Committee, GMCC Sports Hall of Fame, Boys & Girls Club, Project 100, and Co-Chaired the South Florida Sports Super Pass initiative. As the U8 boys coach, Tommy is dedicated to helping young soccer players reach their greatest potential while always feeding their love for the game.